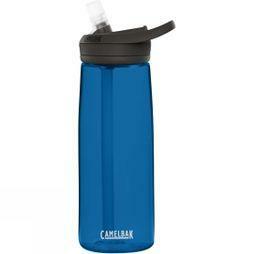 We offer a great range of drinking bottles by well-known brands like Contigo, Nalgene, CamelBak and Blue Mountain. 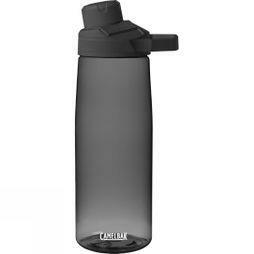 If you’re looking for a hiking water bottle or just need something to keep you hydrated in the car or at the office, Cotswold Outdoor stocks it all. 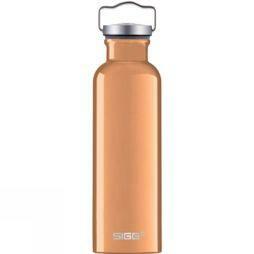 Choose from a variety of volumes, materials and colours to find the right bottle for your needs. 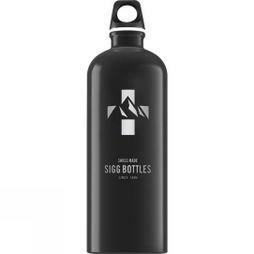 Whether you need a bottle with a straw or a reusable drinking bottle, we offer combinations of both and in a variety of volumes. 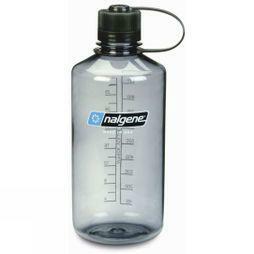 Choose from 60ml all the way up to 2 litres in a wide range of colours and shapes. We even stock kids’ water bottles with fun and vibrant designs. 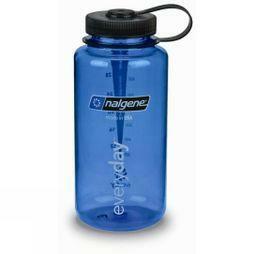 These are essential for camping, walking, general travelling and a number of other sports and outdoor pursuits. 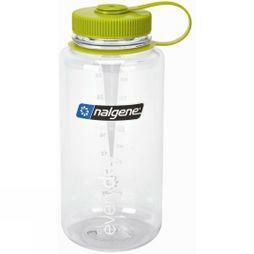 Made to the highest standards, our drinking bottles offer durability use after use. Browse our range below and shop online today.